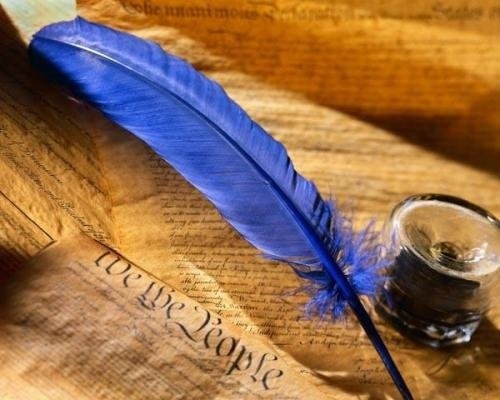 The arrangement of the rhymes in words, lines, and verses of any poetry not fixed by strict rules and therefore determine the type of this wayward organizing power of poetry is not always possible. For the classification of the types of rhymes used three basic attributes, calculating that it will be possible to understand how is built the poem. Count, on what syllable of the word is the emphasis in verse ryflowana. Starting from the end of the word to the beginning. If shock was the first since the end of the syllable, before you an example of masculine rhyme (come found). When the stress falls on the penultimate syllable, the rhyme is called feminine. In this case, in the words coincides more sounds, because it turns out is involved and the following stressed syllable. Rarer dactylic verse and rhyme gipertoksicheskaya. The first of them (it is also called trisyllabic) implies the existence of the stress on the third syllable (fellow dreamers). The second on the fourth and the other towards the beginning of the word. Note how rhyming lines inside the stanza. Stanza is a set of rows, which are United into one rhyme, metric and rhythmic structure. If the author has rhymed the first line with the second, and the third with the fourth, it can be argued that he used a related rhyme. The poem isbuilt on this principle, usually easy to remember. Lines that rhyme in one(the first with third, second with fourth, etc. ), indicate the presence of cross rhymes. The ring (or surrounding area) is characterized by rhymed rhyme with each other, the first and the last line in the stanza. To denote the combination of the rhyming lines usually use letters of the alphabet. Related rhyme schematically be presented as: aabb, cross – abab, ring – abba. In conclusion, identify the type of rhyme according to the number of matching sounds. On this basis they are divided into accurate and inaccurate. When used in a sufficient accurate match last shock vowel sounds and sounds following him, (have care). To this type belong iodinated rhyme in which the j sound can drop out or be added. In verse, with the inexact rhyme of the same will be only the latest percussion sounds, and consonance all subsequent can only be partial.